This post was written by contributor, Randall. some type of disaster. What if they did not have access to their doctor or the pharmacy? They could be out of their medications. They were coming up with ways that they would be able to be prepared in the event of a disaster, and how they would be able to have their medications to help them with their current disease processes. Related to this there is the statement; “An ounce of prevention is worth of pound of cure”. Oh how true this is, especially when it comes to the concern stated above. The best way to prepare, in the event of a disaster, to treat disease processes, is to not have the disease process to begin with. With that, I introduce a medicine that is truly something that should be stockpiled in the event of a disaster. 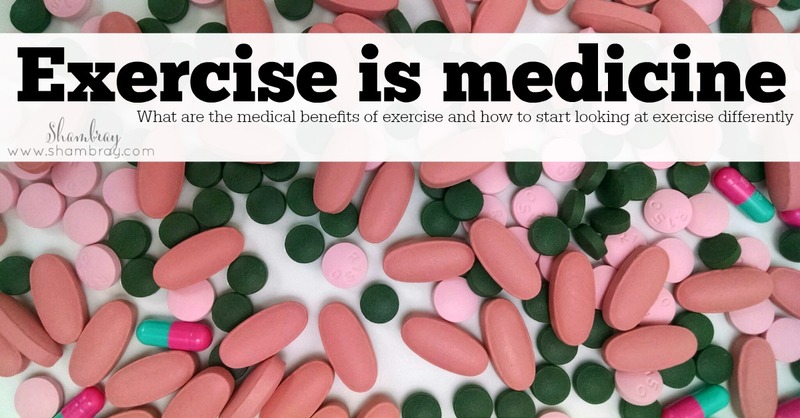 Exercise is that medicine, the thing about exercise is that it cannot be obtained in a rapid fashion, it requires that small amounts be put in the “medicine bottle” little bits at a time. Also, you can’t get it at the pharmacy. If you are following my logic you understand what I mean. Now let me go through a little explanation to back up my analogy. 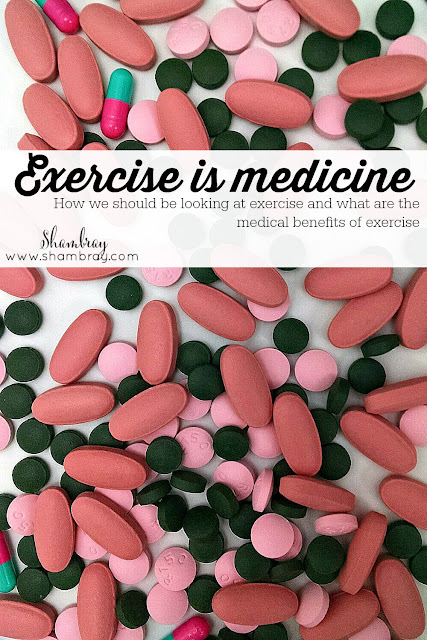 For this article I would like to introduce the idea of exercise as a medicine. I would like at future times too expound upon some of the aspects of exercise as a medicine and also more specifics on some of the disease processes that exercise actually prevents and how it prevents these things. 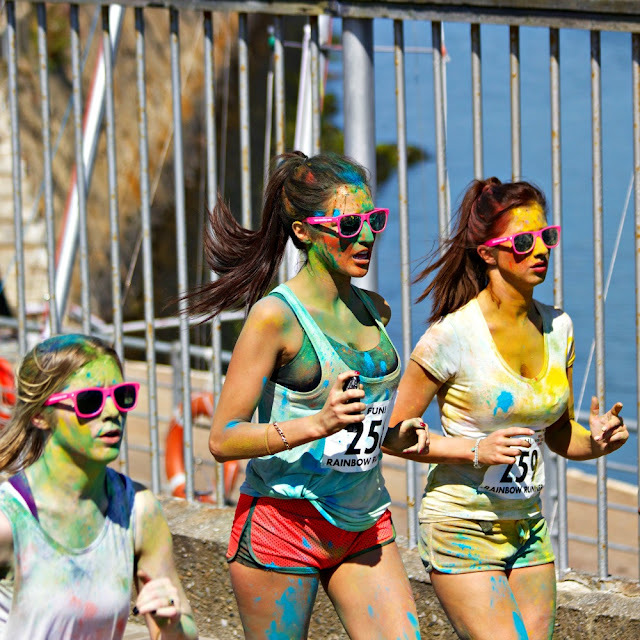 Movement, or exercise has been linked to health and well-being and survival throughout human existence. Our ancestors used it to get food, as well as remove themselves from danger. 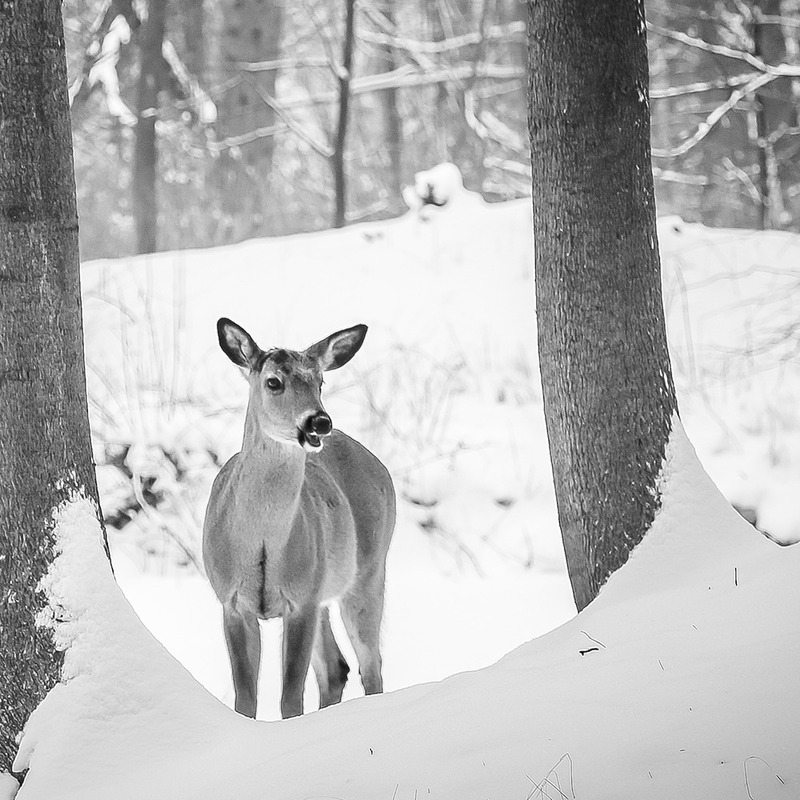 The ability to fight, flee, migrate, and forage was the difference between life and death. You could say that our society has progressed to the point where we no longer need to move in order to exist. The cost of this has been obesity. By most estimates, it is the greatest health challenge of the century. About 66% of the US population are overweight or obese. However, exercise is not just beneficial in weight control but can also benefit other health issues such as inflammation, cardiovascular disease, cancer, mood, and mental health as well. Anthropologic studies have suggested that our early human ancestors walked 10 miles per day carrying weapons, packing food, carrying babies, carrying tools, gathering food, the type of activity which would be considered a low intensity activity that took place pretty much throughout the day. However, in addition to this they would need to also depend on some high intensity activity, this would involve something like sprinting away from danger, chasing down food sources, such as wild game, or lifting heavy objects in order to build structures. It is thought that this high intensity activity would happen 2-4 out of 7 days and would not be consecutive, in other words in 2 or more days back to back. Understanding how our ancestors functioned is important in developing a prescription of exercise for us today. Comparing how much activity our ancestors did to how much we do it is assumed that we only do about 38% of what our hunter-gather ancestors performed. Therein lies the dilemma, having drastically different environment compared to our ancestors we do not need to do the amount of activity that our human ancestors needed to do in order to survive. In order for us to survive we need to sit for prolonged periods of time in order to get paid enough that we can buy the food instead of going out and gathering and hunting it. If all we did is measure the amount of exercise that our ancestors did it would be thought that the best thing to do to fix the problem today would be able to say more is better. However, this is not realistic and not necessary. As I previously discussed about developing an exercise program, if somebody started off exercising a great deal all at once often times the injuries that would occur would outweigh the benefits of the exercise. So, in developing your own exercise program please refer to that article. The previous article that I had discussed was working only with aerobic and low intensity type of activity. The high intensity activity is also very important in reduction of multiple diseases and also reduces injury in performing normal activities of daily living. If you find that you are the type of person who has difficulty when pushing yourself, in other words you injure easily, it would be a good idea to meet with your doctor and arrange for some physical therapy to improve stability, positioning of the body, and flexibility before starting a high intensity exercise program. What I find is that most people start off with the high intensity type of activity, because many times they see the benefits through some type of advertised program and they want to get those results quickly, thus jumping straight to the high intensity activity and end up injuring themselves. This overall slows down the ability to achieve their goals. If you feel that you are ready for a more high intensity output, make sure that you are warmed up adequately by doing the low intensity stuff for several minutes before and then have the high intensity be very brief. Maybe only a few seconds, and then continue with the low intensity workout and complete it and then wait for the next day to find out what that brief high-intensity output did. A high intensity program is very effective for weight loss but before starting this I recommend you ask yourself if you feel comfortable doing something intense. If you don’t feel comfortable answering that question, make an appointment with your doctor and ask them if it would be safe for you to increase the intensity of your activity. Another source to determine this is a physical therapist. Now you are ready to start increasing the intensity of your exercise. There is a common misunderstanding that aerobic exercises burn more fat than anaerobic exercise. Let me use a sample to explain how that is not completely accurate. Suppose two people exercise for 30 minutes. Person A jogs at an intensity of 60% maximum heart rate, whereas person B jogs at an intensity of 60% maximal heart rate and then every few minutes sprints for a short period, reaching over 90% maximum heart rate before returning to a lower intensity. Assume person A burns 200 cal, 60% from fat and 40% from sugar. Person A therefore used 120 total units of fat and 80 units of sugar (200 calories X 0.60 = 120 fat calories). Person B exercised at a higher intensity, burning a lower percentage of fat. Assume person B used 50% fat and 50% sugar, but burned 100 more calories due to the higher workload. Person B therefore burned 150 units of fat and 150 units of sugar (300 X 0.50=150 fat calories). When the energy burned is totaled, person B burns more energy (300 cal) and more total fat (150 units compared with 120 units) than person A, despite using a lower percentage of the energy as fat. This would explain why two people could go out for a jog and 1 person eats more and does not gain weight and the other person continues to either not lose weight or continues to gain weight when eating similar amounts of food. I am going to state a disclaimer, please be careful when doing high-intensity workouts, this needs to be initiated and slowly increased over time as the body adapts, a high-intensity workout has a much higher incidence of injury to the body than the low impact aerobic activity. Without going into the scientific, mathematical explanations of the medical benefits of exercise, like I have done above with weight loss, I’m going to simply list some of the statistics of the most common complaints to come in to see a family practitioner, and the percentage improvement of these complaints between a low fit individual and a highly fit individual. In future articles if interest is there I would be happy to address more of the scientific nature of these benefits. Fatigue is a common complaint that comes into doctor’s office. In patients who would be considered in the low fit category it is about 26% of patients who complain of this, compare this with 11.2% of patients considered highly fit. That is a 57% improvement between the low fit and high fit patients. No medicines other than exercise come close to being able to compete with this type of improvement. What about heartburn? 31% of low fit people complain of heartburn as compared to 12% of highly fit people, a 61% difference. What about back pain? 45% of low fit rations complain of this compared to 35% of high fit patients. A 29% improvement. Insomnia? 29% low fit 22% high fit, 24% improvement! Depression is complained of 21% of the time by low fit patient versus 13% of the time by high fit patient, a 38% difference. Anxiety is complained of 20% of the time in low fit and 14% of the time and high fit, a 33% improvement. Some of these improvements may not seem very big but as a practicing physician I can tell you that by using medications over the past 20 years I do not get near this level of response with medications than I do with exercise. Another disclaimer, this is not to say that medications are not useful, nor is it to say that exercise should replace all medications. Medications make a difference in people’s lives, what I am suggesting is that exercise is something that should not be ignored as an additional medication, if you will, or treatment for these common complaints that we see in the doctor’s office. Going back to the initial question on how to prepare for a disaster. It is my opinion that the best way to prepare for life’s challenges is to prepare for the challenge before it comes. Come up with a plan too try to prevent as many disease processes as we can. Again an ounce of prevention is worth of pound of cure. 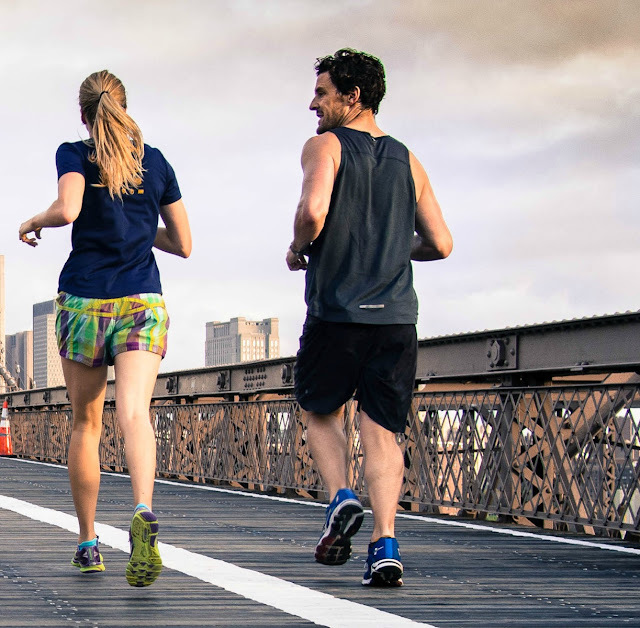 Exercise is an inexpensive and safe, if done properly, way to prepare for a disaster. It is also a way to eliminate many of common complaints that people look to doctors to answer. 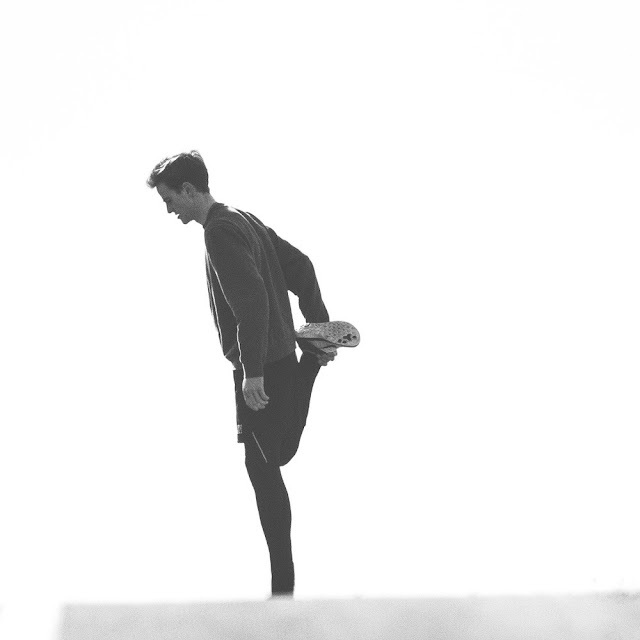 An exercise program addresses the physical aspect of our life. It is also important to prepare mentally, this I will discuss in a future article.